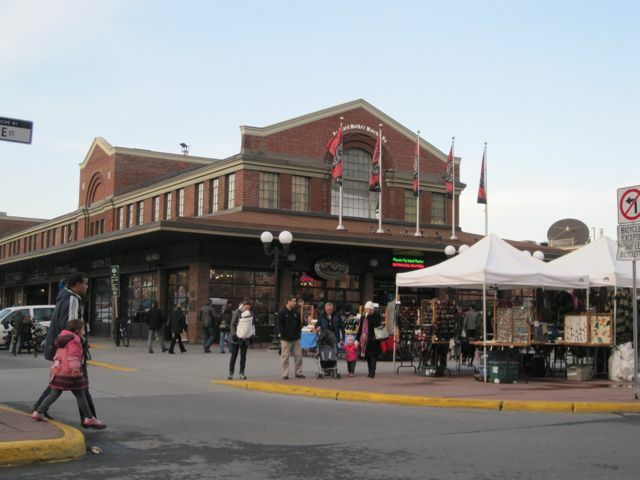 Living in the Golden Triangle neighbourhood provides you with many opportunities for activities and attractions close to where you live. Many events are a short walk away, which allows you to leave your car at home. Just a few blocks from the southwest corner of the neighbourhood, at the intersection of Metcalfe and MacLeod, you will find the Canadian Museum of Nature. The museum has recently undergone a major renovation and is built inside a stunning stone “castle.” Appealing to all ages, the museum offers a variety of programs for children and groups. Here, you will find many exhibits, including dinosaurs, plants, animals, and many other natural wonders. 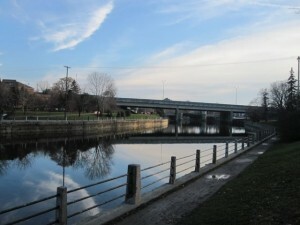 Beside the Golden Triangle neighbourhood is the world-renowned Rideau Canal, Ontario’s first UNESCO World Heritage Site. The canal offers endless possibilities for individuals and families. There are walking paths, bike paths, benches, and green spaces for catching some rays and having a picnic. In the winter, the Ottawa portion of the Rideau Canal freezes and becomes the world’s largest naturally frozen skating park. “Skating on the Canal” is an institution in Ottawa and offers a great source of exercise. During the first three weeks of February, the Rideau Canal is utilized during Winterlude, North America’s greatest winter festival. If you want to find out historical information on the Rideau Canal, check out the Bytown Museum, nestled at the locks, right beside the Chateau Laurier hotel. 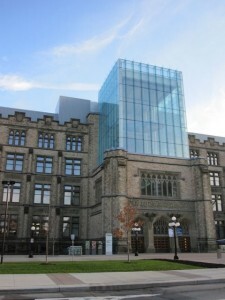 National Arts Centre – The National Arts Centre presents a full lineup of music, dance, and theatre, in addition to popular touring acts and shows. Parliament Hill – No visit to Ottawa is complete without a visit to the Hill, the seat of Canada’s national government and the setting for year-round celebrations and ceremonies. The neighbourhood offers a diverse range of homes and condominiums. Condo buildings in the Golden Triangle include: 20 The Driveway, 130 Queen Elizabeth Drive, and Canal View Place – 5 Frank Street.Want to learn more about the Golden Triangle? Drop us a note or give us a call at (613) 238-2801.